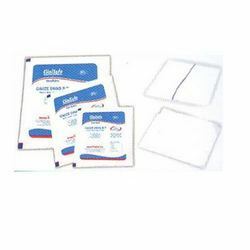 We offer Clinisafe Gauze Swabs made with fine yarn & bleached with hydrogen peroxide for high absorbency. We Offer Beam Dyeing Gauze material .It is available with or without X-ray detectable thread and no foreign material is added. Other size's as per requirement.